Italian proverbs are an integral part of our culture, traditions and history. Proverbs teach us all valuable lessons and values as we learn the many aspects that make up our cultural identity. Family is a prominent theme in Italian proverbs. In honor of Father’s Day, we showcase: “Tal padre, tal figlio“, which expresses the significance of family since it is of utmost importance in Italian culture. We love strong family ties, and we honor all family obligations. 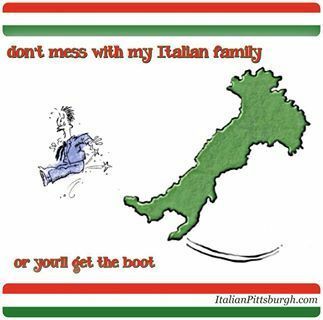 The family is the anchor of the Italian social structure as we help one another unconditionally. Family values are still the fabric of Italian society, and the Italian family has remained a tightly-knit social unit. 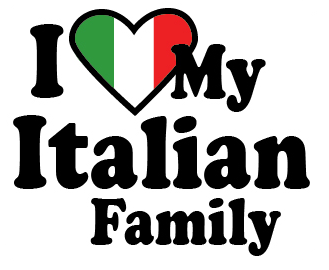 Whether married, single or divorced, all Italians maintain very strong links with their parents, adult children, and other family relatives. It is not uncommon to find three generations sharing housing arrangements where grandchildren live with their grandparents. Even if they do not share a home, extended families may eat lunch or dinner together every day. Elderly parents are respected and looked after, sometimes on a daily basis, whether they live at home with their children or live independently. The mother remains the dominant figure in the Italian home as she usually controls every aspect of domestic life. Some may believe Italian mothers go above and beyond to please every member of the family, especially if she is a working mother. However, it is the mother who keeps the family together while creating and maintaining the familial links. She is the vital bond that unites all family members, who in turn can be relied upon when mother needs help most. 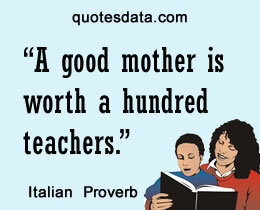 The important role of loving Italian mother, homemaker and educator is worthy of respect and praise. 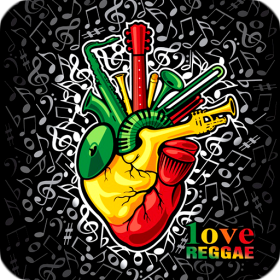 There are many parallels between the philosophies of the Italian family and reggae music, both of which promote the teaching of peace, love and unity to all. Before we begin any activity in life, iconic rock star Carlos Santana believes that we must always ask: “How is this going to make the world a better place?” Those fortunate enough to have been blessed with an Italian upbringing have the opportunity to continue with the cultural and family traditions passed on from past generations. It is our duty as parents and grandparents to instill the morals, ethics and values taught to us by Our Lord and Savior Jesus Christ and to live up to the reggae message of Italian-born Alborosie.